Is Joel Edgerton’s New Film Called “Boy Erased” An Oscar Bait? The director of “The Gift” and a prolific actor turns to a topic, which can bring him his first Oscar nomination. What Bright Tells About The Future Of Netflix? 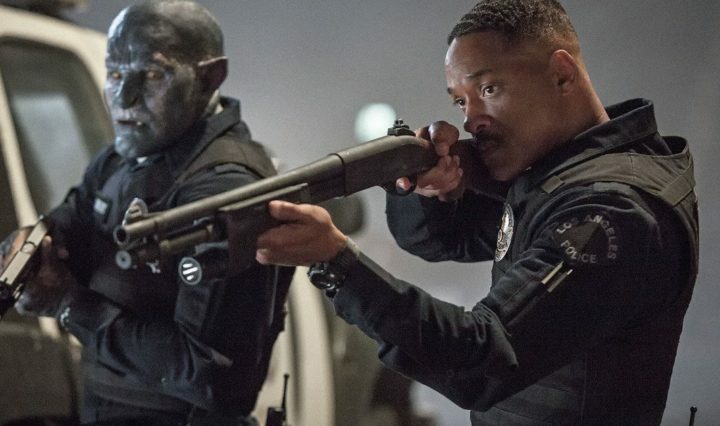 “Bright” was supposed to be a huge step for Netflix and the costs of this huge misfire might be painful for the company.